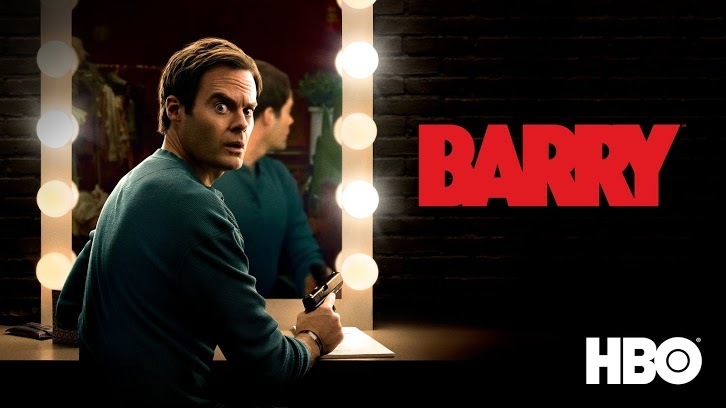 Season 2, episode 3: "Past = Present x Future Over Yesterday"
As part of a class project, Gene (Henry Winkler) tasks Barry (Bill Hader) with revisiting his past, and Sally (Sarah Goldberg) reflects on her own history. Barry offers to provide training to NoHo Hank's men. Fuches (Stephen Root) finds Barry in an unexpected location.